The combination of art and play is key in every child's development. Join Aimee (a certified art teacher!) 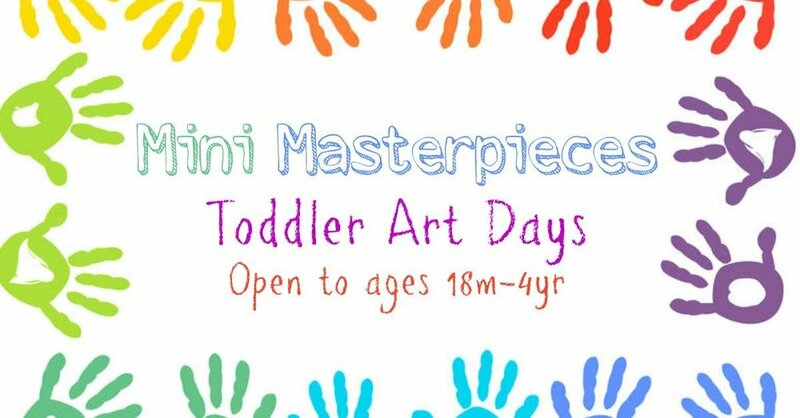 on Mondays for toddler art day as she explores all the art world has to offer in a class geared towards your wee one!